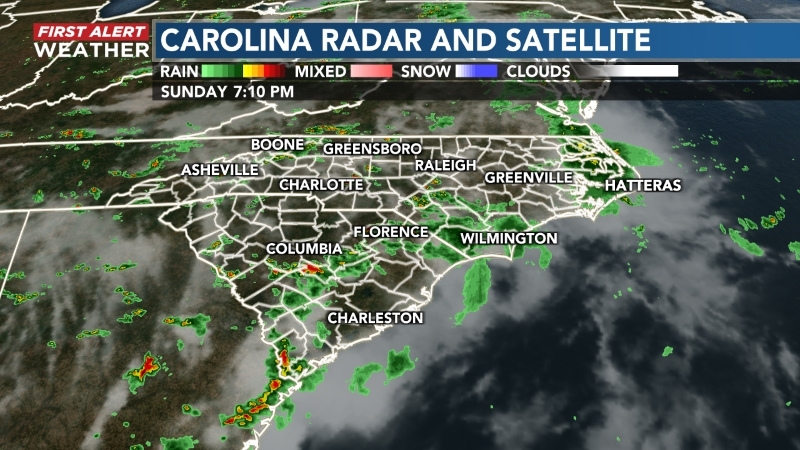 WILMINGTON, NC (WECT) - C.B. McGrath still is adjusting to his new role. "I'm so used to knowing who's lifting when and who's in what class but now I have so many other things going on, it's a different feeling," the first-year head coach said Tuesday morning. 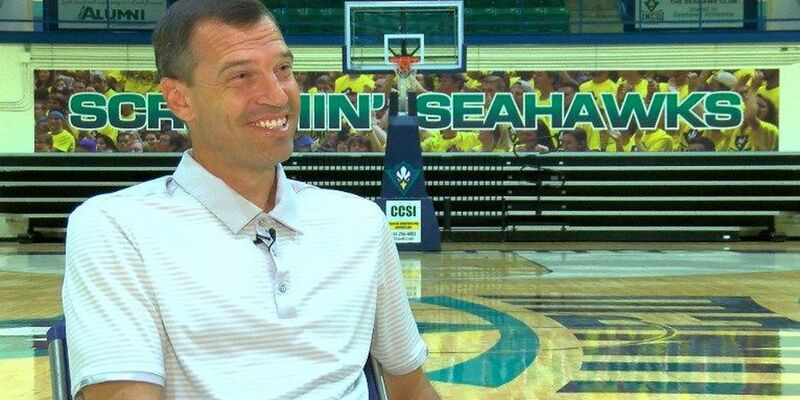 A little more than two months have passed since McGrath was named the head coach at UNCW and he was part of a national championship-winning Tar Heel program. "My first year in Chapel Hill  we won a national championship, then we won one in my final game - it doesn't get much better than that," McGrath said. These days McGrath isn't game planning for North Carolina, he's trying to schedule the national champions. "It's been talked about and we're going to start working on a contract so then it's in writing so as opposed to everybody just taking my word or coach Williams' word, which our words are pretty good," McGrath said. "We're working on it right now but we have to find what years are best for us per se more so than anything." UNCW and North Carolina last played each other Dec. 31, 2013. While scheduling North Carolina is still in the works, UNCW's non-conference schedule for the upcoming season was recently completed. McGrath's hire date in April didn't allow him much time to find opponents. "Usually in April you're looking for one or two games, we were looking for 11," McGrath said. "There's not as many tournaments open, there's not as many people looking for games so we had to concede to a lot and we had to go on the road more than ideally I would have wanted to for my first year." The Seahawks will open the 2017-18 non-conference schedule at home with N.C. Wesleyan on Nov. 11. The conference schedule is yet to be released.